Ready to get more involved with Chicago Run? Apply today to join Chicago Run's Next Generation Board! Attendees at the 4th annual Summer Social, Team Challenge and Happy Hour, fundraiser on August 10, 2017! The Next Generation Board (NGB) is comprised of passionate, talented, and professional individuals who share their time and skills to help Chicago Run reach its goals. 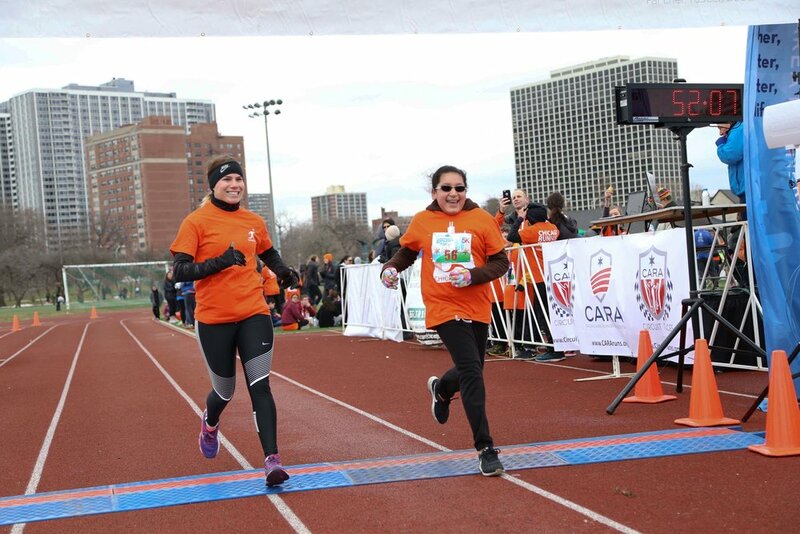 The NGB supports Chicago Run though fundraising, planning events, volunteering at Chicago Run program events, and recruiting volunteers & sponsors. Click here to see photos from the Winter Refuel: Runn-a-thon & Happy Hour!